Anorexia nervosa is diagnosed when patients weigh at least 15 percent less than the normal healthy weight expected for their height. People with binge eating disorder have episodes of binge eating in which they consume very large quantities of food in a brief period and feel out of control during the binge. they do not try to get rid of the food by inducing vomiting or by using other unsafe practices such as fasting or laxative abuse. Individuals with bulimia nervosa can be slightly underweight, normal weight, overweight or even obese. 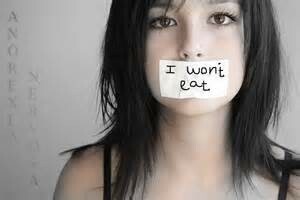 Patients with bulimia nervosa binge eat frequently. 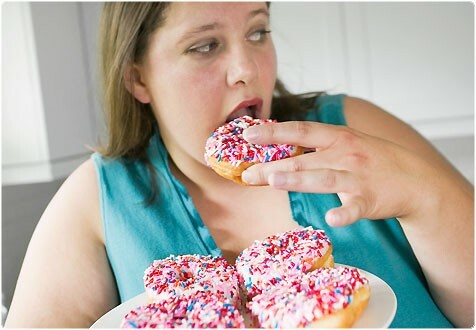 often consuming thousands of calories that are high in sugars, carbohydrates, and fat. They can eat very rapidly, sometimes gulping down food without even tasting it.